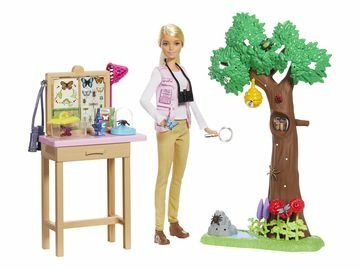 Mattel Wins Toy Of The Year Award For Barbie Fashionistas In The Doll Of The Year Category | Mattel Inc.
NEW YORK, Feb. 21, 2017 -- Mattel received the highly coveted Toy of the Year (T.O.T.Y.) award in the "Doll of the Year" category for Barbie Fashionistas. 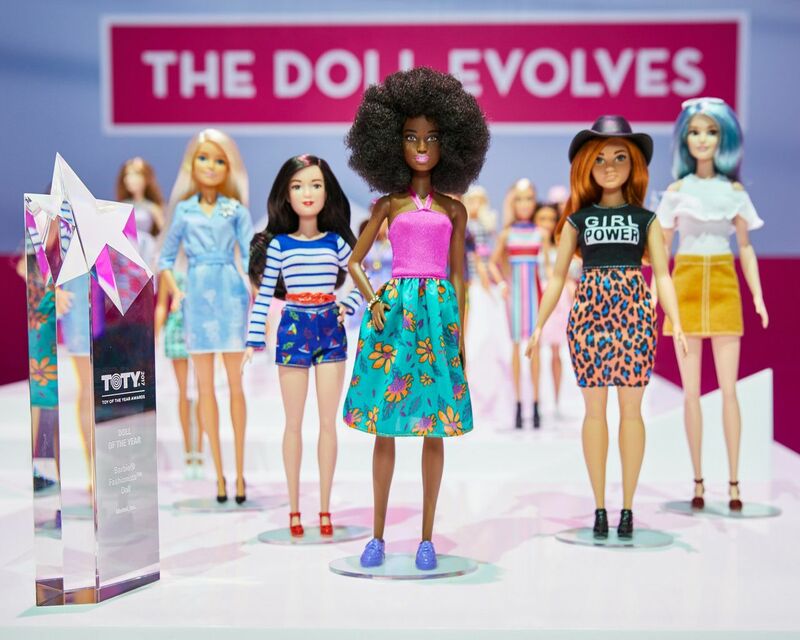 In 2016, the Barbie brand introduced three new body types, curvy, tall and petite, along with new skin tones, hair types and countless fashions making the Barbie Fashionistas line the most diverse doll line to date. The award was presented Friday evening in New York at the Toy Industry Association's Annual T.O.T.Y. Awards gala. Mattel received the highly coveted Toy of the Year (T.O.T.Y.) award in the "Doll of the Year" category for Barbie Fashionistas. 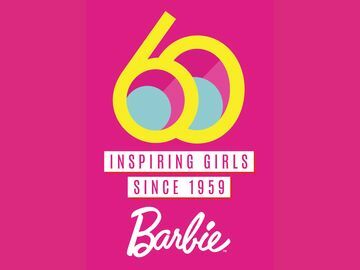 In 2016, the Barbie brand introduced three new body types, curvy, tall and petite, along with new skin tones, hair types and countless fashions making the Barbie Fashionistas line the most diverse doll line to date. The award was presented Friday evening in New York at the Toy Industry Association's Annual T.O.T.Y Awards gala.